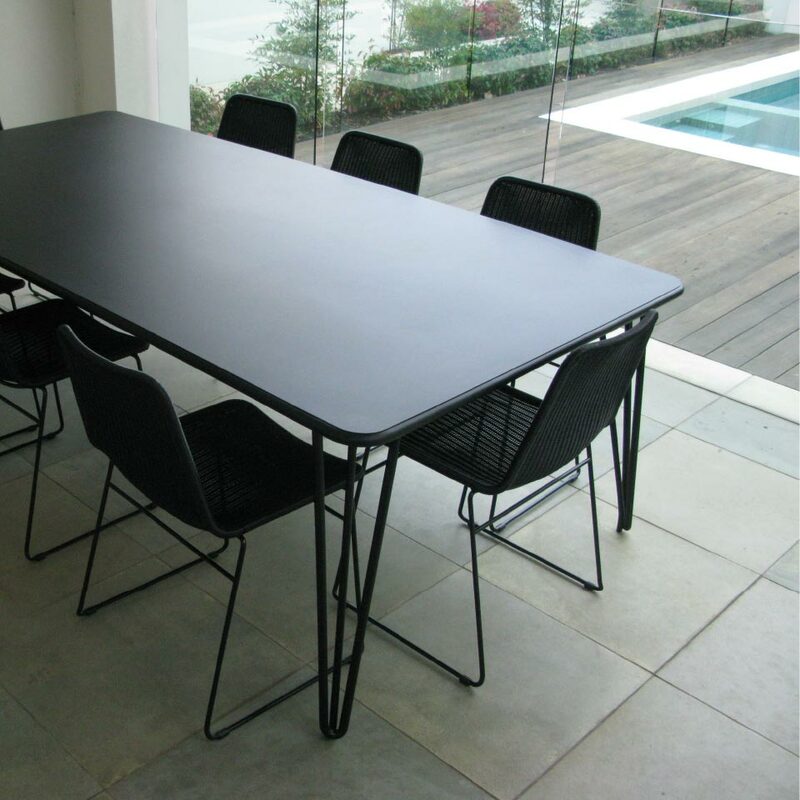 The UCCIO square and round outdoor table was conceived as a large outdoor table, being constructed only from powder coated stainless steel to withstand the tough Australian environment. Available in standard and custom sizes, the UCCIO square table is fabricated from stainless steel solid rod, tube and sheet metal and comes either with a solid or a perforated top. 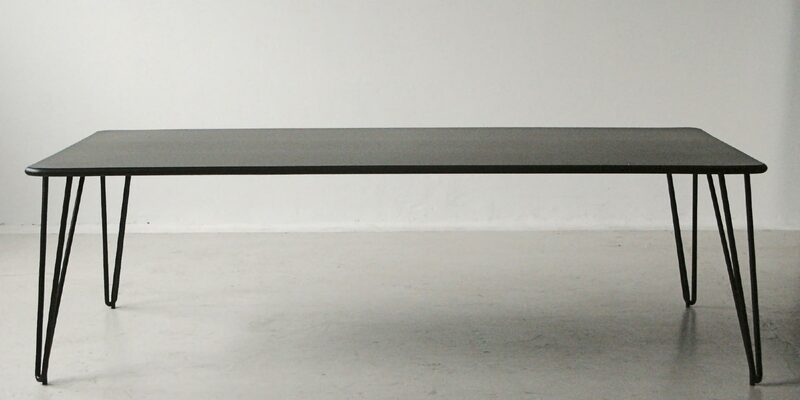 The table can be finished in any standard powder coat colour. 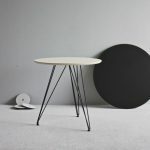 The round table base is available in three sizes with a wide variety of table top diameters to suit. 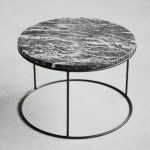 The UCCIO round table can be specified from many natural stones available.